Porchlight Music Theatre’s final production in its 2018 – 2019 “lost” musicals in staged concert series is Porchlight Revisits Minnie’s Boys, with book by Groucho Marx’s son Arthur Marx and Robert Fisher, music by Larry Grossman and lyrics by Hal Hackady with direction and choreography by Christopher Pazdernik and musical direction by Christie Chiles Twille. 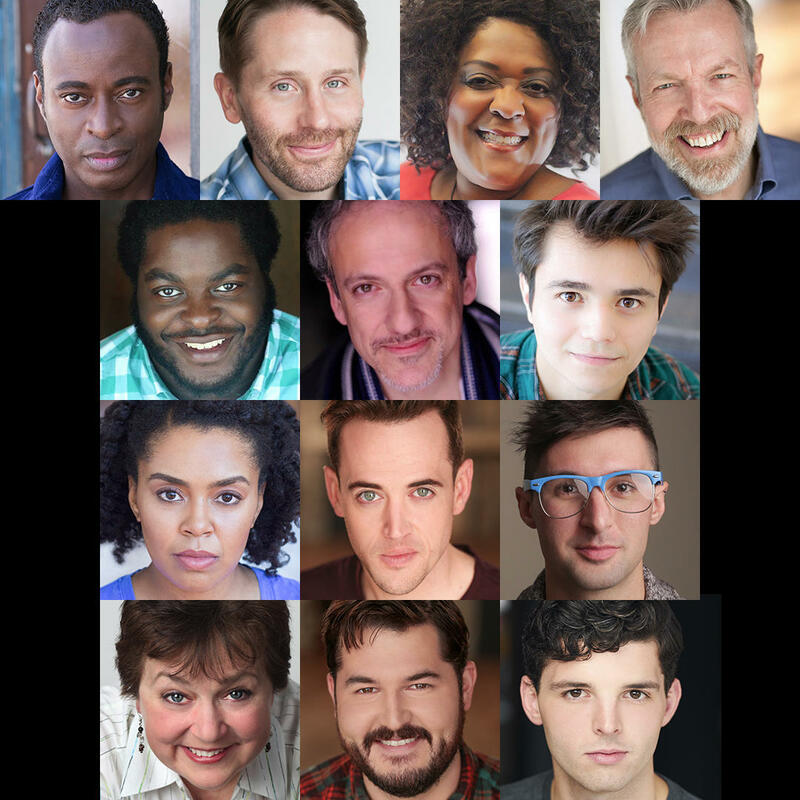 Porchlight Revisits Minnie’s Boys is presented for three performances Wednesday, May 22 at 7:30 p.m. and Thursday, March 23 at 2 p.m. and 7:30 p.m. at The Ruth Page Center for the Arts, 1016 N. Dearborn Street. Each Porchlight Revisits production begins with the“Behind the Show Backstory” multimedia presentation, created and hosted by Artistic Director Michael Weber, discussing that evening’s production including the show’s creative history, juicy backstage gossip and much more. Single tickets for $37 are available at porchlightmusictheatre.org or by calling the Porchlight Music Theatre box office at 773.777.9884. Single tickets for $37 are available at porchlightmusictheatre.org or by calling the Porchlight Music Theatre box office at 773.777.9884. Porchlight Revisits Minnie’s Boys is presented for three performances Wednesday, May 22 at 7:30 p.m. and Thursday, March 23 at 2 p.m. and 7:30 p.m.